Do you need help with broken appliances in Los Angeles County? Appliance Repair Pros offers 24/7 repair for all household and commercial appliances. From broken refrigerators to leaky dishwashers, our highly trained technicians can tackle the problem and get your appliances back in working order today. When an appliance stops working, it can cause serious interruptions to your normal routine. A broken oven makes dinner prep impossible and a broken washer can cause laundry to stack up quickly. At Appliance Repair Pros, we treat every call like an emergency, offering same day repair services at no additional charge. We keep parts on hands for all major brands and our technicians come to your location to make repairs so there is no need to haul your appliance into our headquarters. Appliances are a major investment and you shouldn’t have to spend a fortune to keep them running properly. 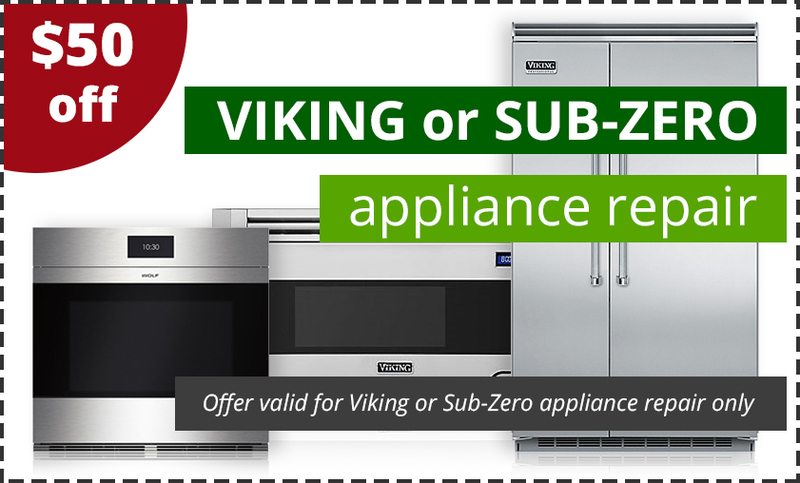 We work hard to keep prices low for our loyal customers and we are proud to offer the most affordable appliance repair services in Los Angeles County. If you’re worried about the cost of repairs, call and ask for a free estimate. Our repair specialists will come troubleshoot your appliance and give you a written estimate on the cost for repairs. There are never any hidden costs or extra fees. We honor our estimates and work with customers to make repair costs affordable. Our repair team goes through rigorous training to learn the ins and outs of all major appliance brands. We only hire experienced repair technicians and every employee is bonded and insured for your safety. 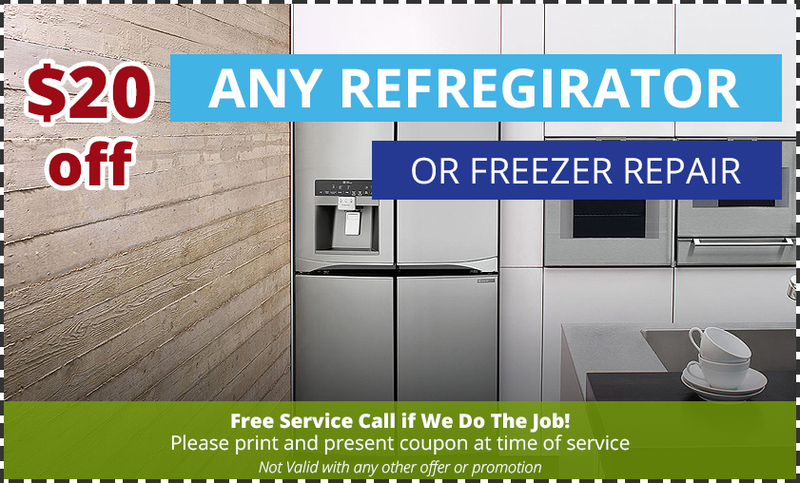 Whether you need help with a dishwasher, icemaker, or air conditioning unit, we have a repair technician on staff who can handle the problem and get your broken appliance back in working order today. Appliance Repair Pros follows a careful honor code on all service calls. Our team is always courteous and professional and will treat you and your home or business with utmost care. If you’ve had bad experiences with other repair companies, we can understand the frustration. From your first contact with our customer support department to the moment when your repair technician leaves, we promise a satisfactory experience. When you invest in Los Angeles appliance repair, we believe it should offer long-term results. We stand behind our work and if your appliance stops working again tomorrow, we’ll come back out to your home or business and make additional repairs at no extra cost. To insure quality, we only use manufacturer-approved parts and we work with you to make sure the repairs we make don’t violate the terms of service that go with your warranties. If you have an appliance emergency, call us today! Our friendly customer support agents are waiting by the phones 24 hours a day to assist you. We will quickly dispatch a repair technician to look at your appliances and provide a free estimate and same day repair services. Call today to find out why Appliance Repair Pros is the number one choice for Los Angeles appliance services.